Kantar Worldpanel on Monday expanded on data it shared just a week ago, revealing iOS sales are climbing in the U.S. because of availability on T-Mobile. 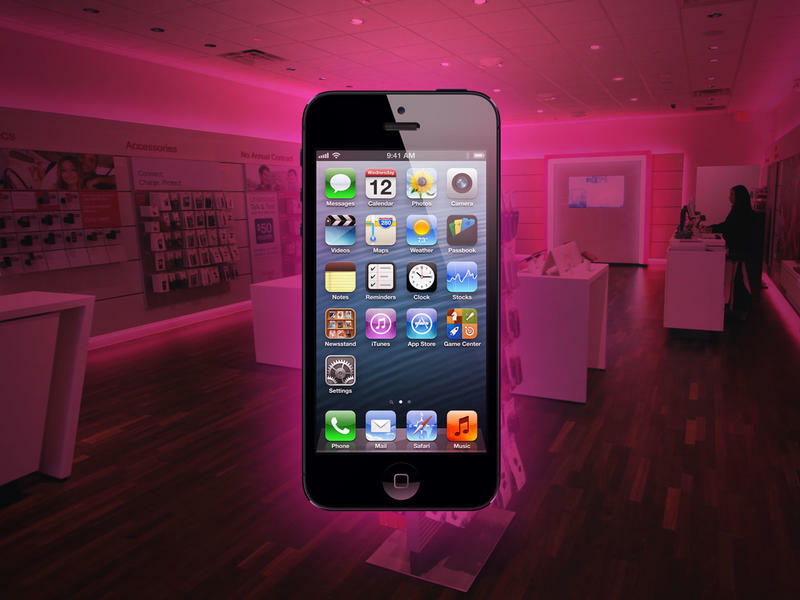 In a timeframe ending May 2013, Kantar said Apple's iPhone 5 accounted for 31 percent of T-Mobile's smartphone sales overall, despite being sold smack dab in the middle of the sales period for April. That, Kantar claims, has helped iOS jump 3.5 percent over the past three months. "The highly anticipated release of the iPhone on T-Mobile has benefited iOS in the latest 3 month period, though it has not yet impacted T-Mobile share in the market," Kantar wrote. Sales of the iPhone on T-Mobile still don't compare to what they are on AT&T (60.5 percent) and Verizon (43.8 percent), but Kantar believes a full quarter's worth of data will reflect a higher jump in overall sales on T-Mobile. Android still leads the pack in the U.S. with 52 percent of sales, but iOS is close behind with nearly 42 percent; Windows Phone 8 gobbled up almost 5 percent; no data was provided for BlackBerry 10. Having just become available, Kantar says iOS' strength on T-Mobile lies in its ability to attract first-time smartphone buyers. Of those who previously owned a featurephone, 53 percent upgraded to the iPhone 5 on T-Mobile, above the 45 percent average across other carriers that offer the device. "Furthermore, of T-Mobile customers planning to change device within the coming year, 28 percent plan to upgrade to an iPhone for their next device," Kantar said. Kantar's previous data showed that Android sales were well above iOS in Europe, but the story is different in the U.S. In the end, however, it's clear the current mobile landscape is a two horse race; it seems unlikely that'll change in the next several years.